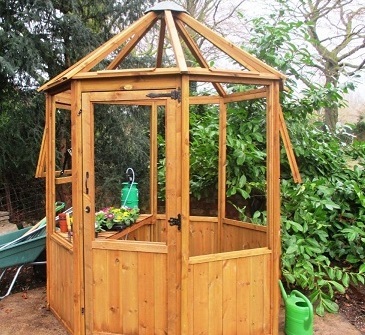 This wonderful greenhouse is manufactured in pressure treated tanalised timber. 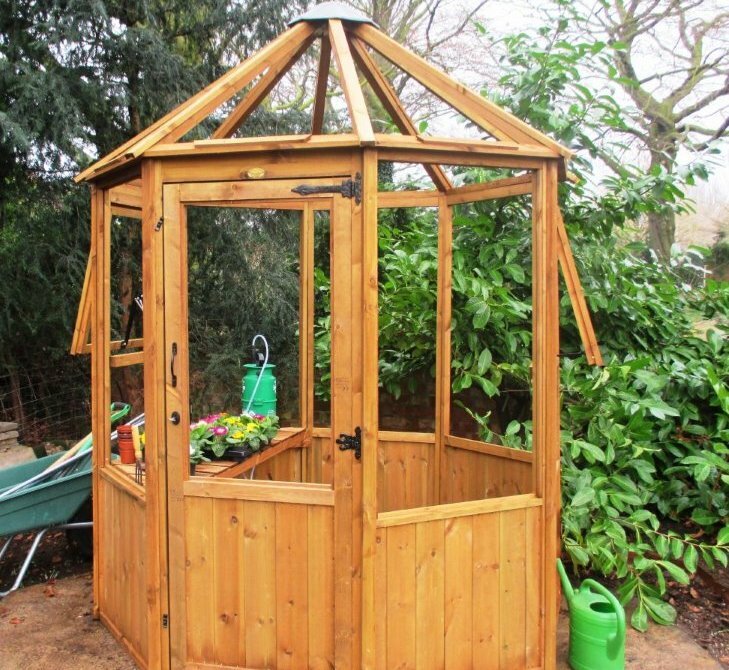 Horticultural glass glazed sides with perspex glazed roof. Waist height staging comes as standard but extra staging can be fitted as an additional extra. 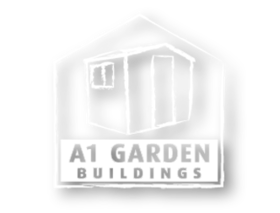 2 side opening windows provide adequate ventilation while the wide single door permits easy access into the greenhouse. Gutter can also be supplied as an optional extra.